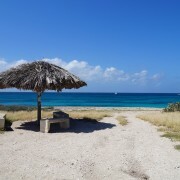 Aruba, the gorgeous Caribbean island has the most stunning beaches in the world. Whether you prefer to watch the sea in solitude or enjoy the turquoise waters with the crowd, Aruba the place where you can do both activities and have fun in the sun. Famous for its white sand beaches and calm blue waters, Aruba with its gorgeous Malmok beach, Arashi beach or Boca Catalina is also renowned for its underwater world. Striking Malmok beach is where cruise ships from across the world stop to discover the Caribbean Sea world. With segway tours and cruise ship excursions, you can explore the vast aquamarine sea with its hidden treasures of flora and fauna. From snorkeling to scuba diving, you can not only observe Aruba but also enjoy the wonders of the island on Segways. Two- wheeled, eco friendly vehicle, Segway is made for tours and excursions in the unknown. Visit Malmok beach on exciting Segway X2, discover wreck of Antilla, and immerse yourself into the profound history of the island. 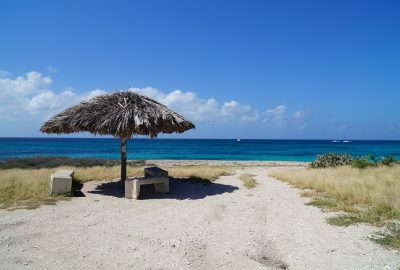 Begin your morning with tour of Aruba, laze on beach and swim in the cool ocean before diving in the ocean to gaze at the astonishing wreck of Antilla, which was destroyed by the captain of the ship himself. In Aruba, cruise ships often dock in the morning and tourists can stay whole day in Aruba. Shop for fine Dutch-made porcelain and imported chocolates in Oranjestad or enjoy the island on Segway tours designed especially for cruise ships. 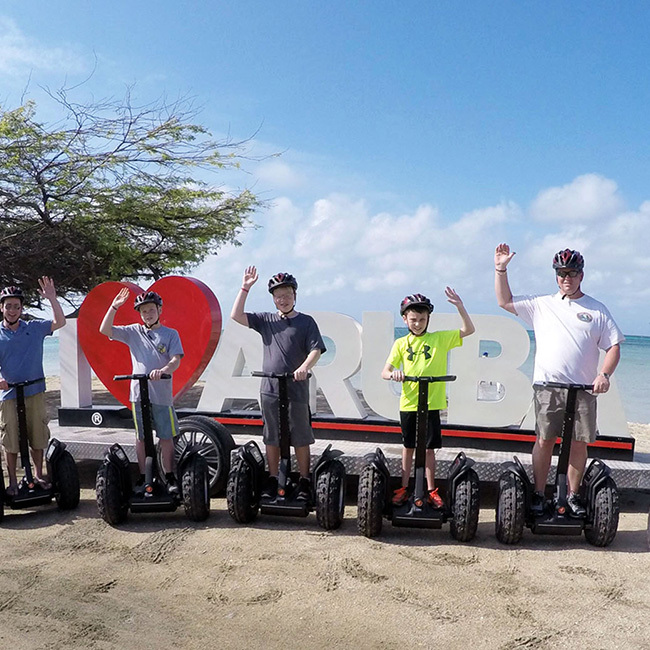 Enjoy the classic Dutch island and the untouched nature of Aruba on eco-friendly Segways. 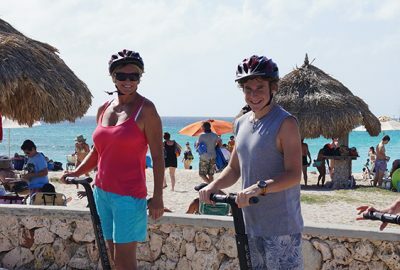 ENJOY MAGNIFICENT PALM BEACH OF ARUBA ON SEGWAYS!! !